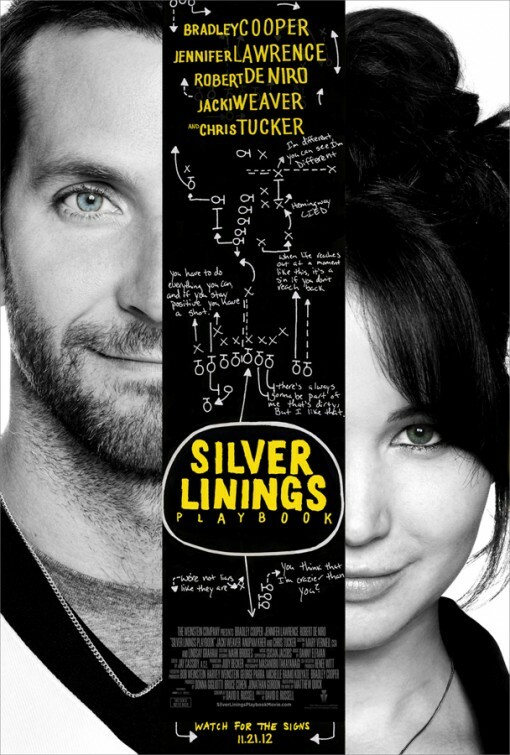 Thoughts: Here’s the deal: I loved Silver Linings Playbook, the first film that brought together Jennifer Lawrence (X-Men: Days of Future Past), Bradley Cooper (Aloha), and director David O. Russell and I hated American Hustle, the film that reunited the three. 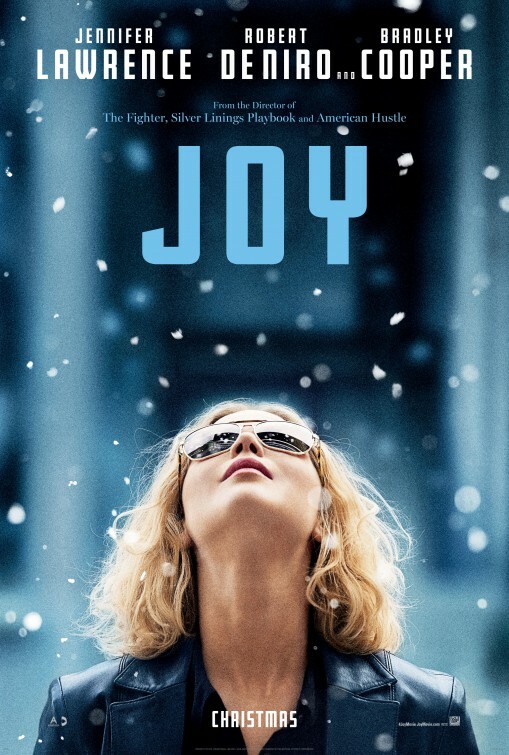 So my interest in Joy is marked with more than a little trepidation. On the one hand, it places the best thing about Playbook and Hustle (Lawrence) front and center, telling the true life tale of the woman that invented the Miracle Mop. On the other, I’d hate to see it drown in its own love of self which was what torpedoed Hustle for me. It looks like a wild ride, one everyone in Hollywood is waiting for to see if Lawrence finds herself in the Oscar race yet again. Synopsis: A con man and his seductive British partner are forced to work for a wild FBI agent who pushes them into a world of Jersey powerbrokers and mafia. 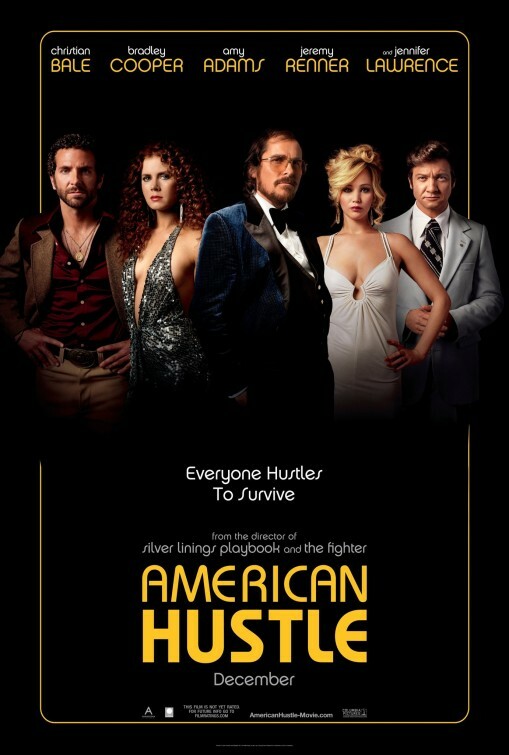 Review: Maybe it’s because I saw American Hustle so close in time to seeing Martin Scorsese’s The Wolf of Wall Street that I can’t help thinking that Hustle was really just Scorsese-lite. All the elements that make-up a classic Scorsese film are present and accounted for here. You have the West Coast setting of wheelers and dealers all looking for a break no matter how small time it may be. The familial and familiar relationship that law enforcement has with these crooked folk is grist for the mill of the scheme that screenwriters Russell and Eric Warren Singer lay out. And you have all the loyalty-testing double crosses (both real and imaginary) that have populated many a Scorsese crime drama for the last four decades. 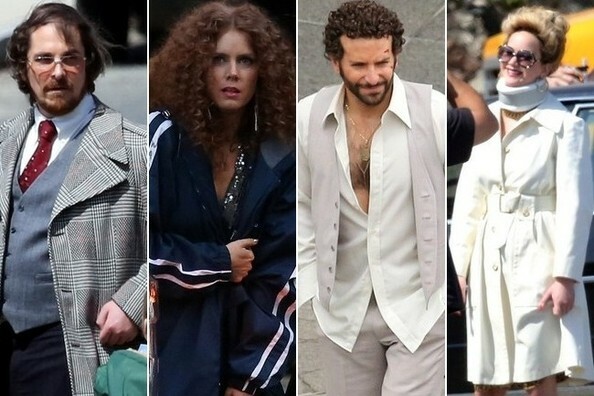 So why isn’t American Hustle better? That’s the question I kept asking myself as the movie slogged along for nearly two and a half hours and it’s a question that was left unanswered by the time the credits rolled. With a talented director who scored so well with 2012’s surprise hit Silver Linings Playbook, a starry and award ready cast gnashing their way through the material, and a mostly true story to pull from this should have been a much more entertaining film. But it’s not and that’s just the cold hard truth. There’s enough fault to go around so we’ll go through it step by step. First off, though Russell has assembled a cast culled largely from his previous projects there’s something to be said about working with your friends because they are right for the roles and simply working with them to have them around for a few months of shooting. Two of the actors present have won Oscars for working with Russell and another three have been nominated so it’s easy to see why they’d eagerly sign up for another round with Russell. In the case of Christian Bale (The Dark Knight Rises), Russell has made the right choice with the actor once again falling whole hog into the character. With his bloated stomach and comically nutso comb over system, Bale’s puffy Bronx-born hustler Irving is truly a sight to behold. Though married with an adopted son, he becomes enamored with kindred spirit Sydney (Amy Adams, The Master, Man of Steel) and soon they’re partnered up in the bedroom and in a loan scam that makes them comfortable if not rich. Bale was better in Out of the Furnace but this performance is nothing to shake a stick at, either. Adams is a strong actress that seems to appear in no less than four films each year and while I salute her work ethic I’m wondering if she’s not spread perhaps a bit too thin. The vixeny femme fatale doesn’t sit quite right with her and no amount of plunging necklines can change that. Side note, Adams wears so many dresses day and night with a neckline that plunges past her navel that if her character needed to go into the witness protection program she’d only have to put on a turtleneck and she’d be incognito. Her performance winds up feeling governed by great costumes, perfect hair, and a justifiably awful English lilt. She’s much more effective in her supporting turn in Her, coming out in early January. If the movie has a secret weapon it’s most certainly Jennifer Lawrence (The Hunger Games, The Hunger Games: Catching Fire) as Bale’s immature wife. 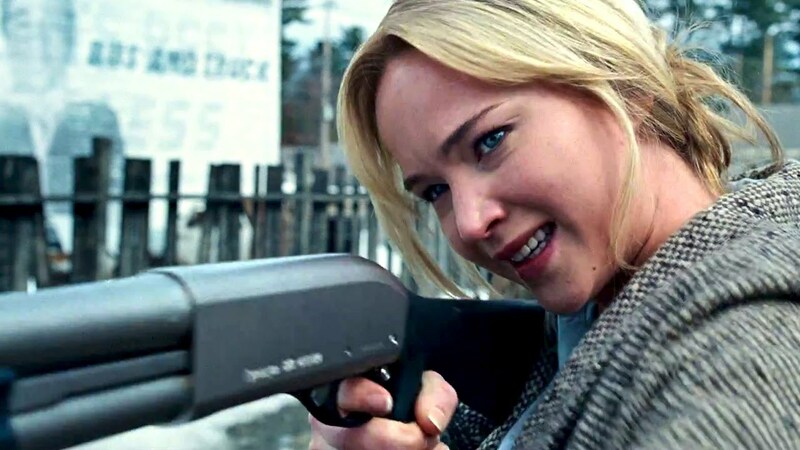 Fresh off her Best Actress win for Silver Linings Playbook, Lawrence is way too young for the role but otherwise takes the movie by the balls whenever she’s onscreen which isn’t often enough. Her wise acre grimace and towering head of hair ignites the film in ways that no one else is capable of doing. 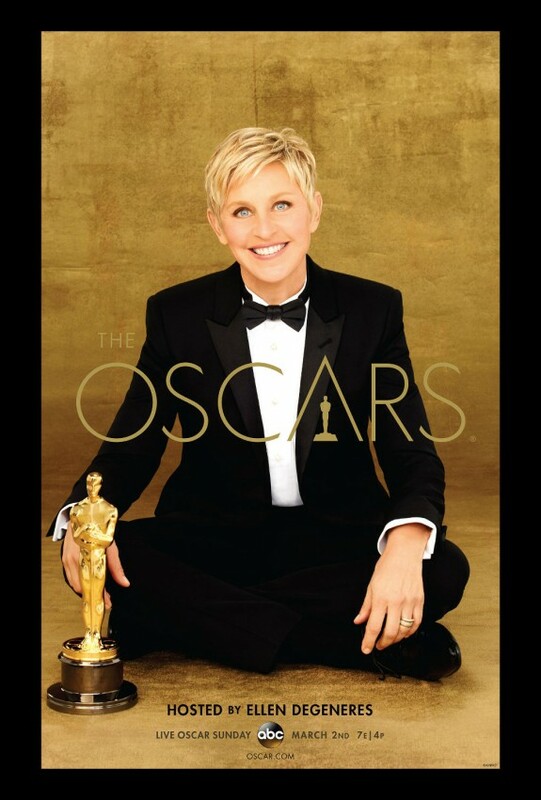 Though the buzz is growing on her for an upset win for Best Supporting Actress, it doesn’t make the kind of lasting impression that she did last year but should earn her a place on the shortlist for a nomination. Rounding out the cast is Jeremy Renner (The Bourne Legacy, Marvel’s The Avengers) as the mayor of New Jersey who unwittingly gets sucked into the abscam scheme Cooper’s federal agent cooks up to catch crooked politicians. Renner is fine in the role but I can’t for the life of me figure out why Russell casts his children with actors that look at least a decade older than Renner and his wife. Louis C.K. (Blue Jasmine) is totally out of place as Cooper’s beleaguered superior, Michael Peña (End of Watch) turns up ever so briefly as a Mexican impersonating an Arabian sheik, and if Alessandro Nivola wasn’t doing a Christopher Walken impression in his role then I’ll eat my shoe. The central plot scheme of the movie is your standard compilation of betrayal and criss-crossing double crosses. Only in the final fifteen minutes or so does the movie start to resemble something of interest and by that time I was nearly slumped over in my seat. Though the film has an admirable production design that deftly recreates New York in the late 70’s without being obnoxious and a soundtrack of era favorites, there’s a dullness that really overtakes everything. This film has been greatly lauded and I just can’t see why. As a fan of nearly everyone involved I wanted to like this and desperately tried to latch on to something, anything, that would allow me to recommend it to others. It lands with a thud, though, and for that I have to suggest you temper your expectations if you choose to take it in theatrically. Synopsis: The story of a con artist and his partner in crime, who were forced to work with a federal agent to turn the tables on other cons, mobsters, and politicians – namely, the volatile mayor of impoverished Camden, New Jersey. 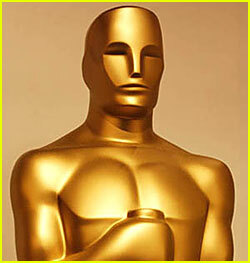 Thoughts: David O. Russell has been very, very good to his actors that are featured in his newest film. Christian Bale and Amy Adams both were nominated for Oscars for 2010’s The Fighter with Bale (The Dark Knight Rises) walking away with an Oscar for his searing performance. Same goes for recent Best Actress winner Jennifer Lawrence (The Hunger Games) who starred with Bradley Cooper (The Hangover Part III) and Robert DeNiro (Being Flynn) in the critically lauded Silver Linings Playbook. All five actors appear in American Hustle, a 70’s set crime drama that along with November’s 80’s set The Wolf of Wall Street indicate that the holidays are going retro. Russell is an interesting filmmaker so I’m curious to see what kind of film he can craft from this material…it certainly looks like something right up his alley.